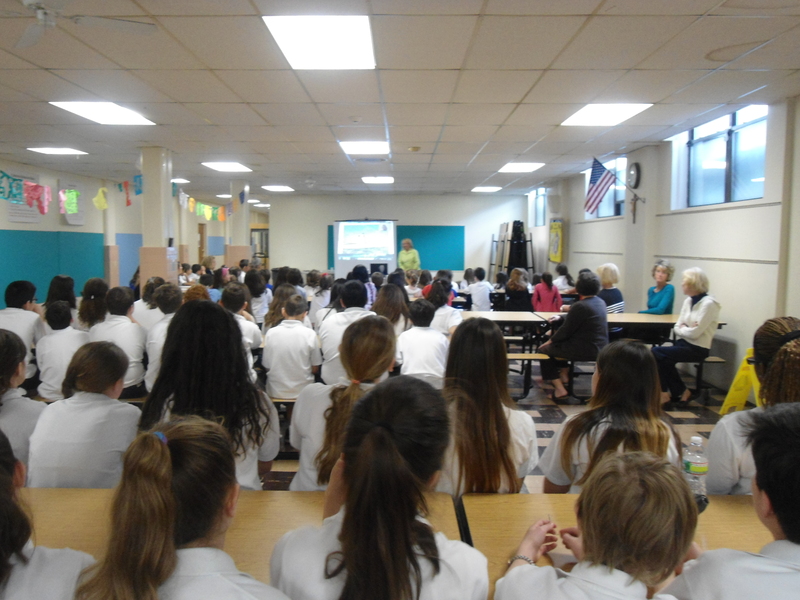 Students at Trinity Academy learned first-hand about the Antarctic recently when they were able to Skype with Pauline Askin of Reuters International News Agency. Ms. Askin lived in Cape Denison, Antarctica for 2 months when she traveled with the Mawson’s Huts Expedition. 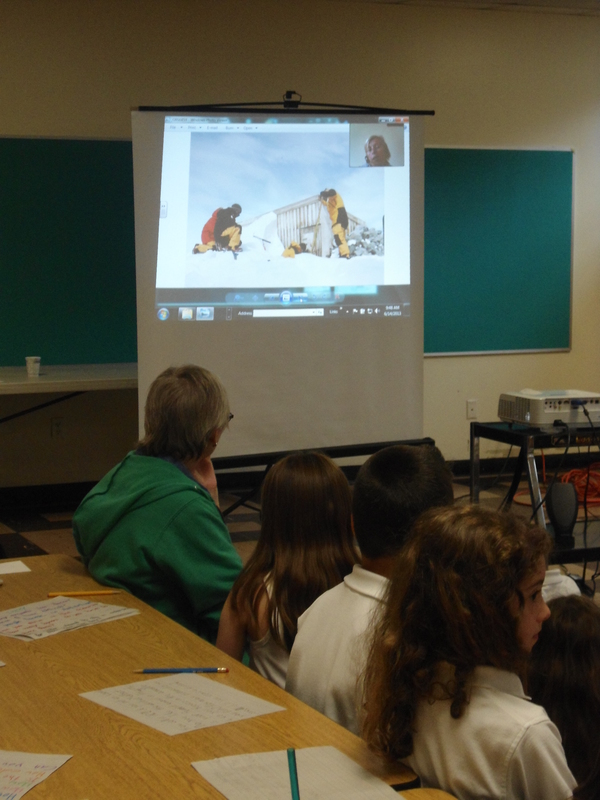 She told the students about the challenges of living in a tent in the windiest place on Earth, penguin visitors and meeting Captain Paul Watson, founder of the Sea Shepherd Conservation Society. 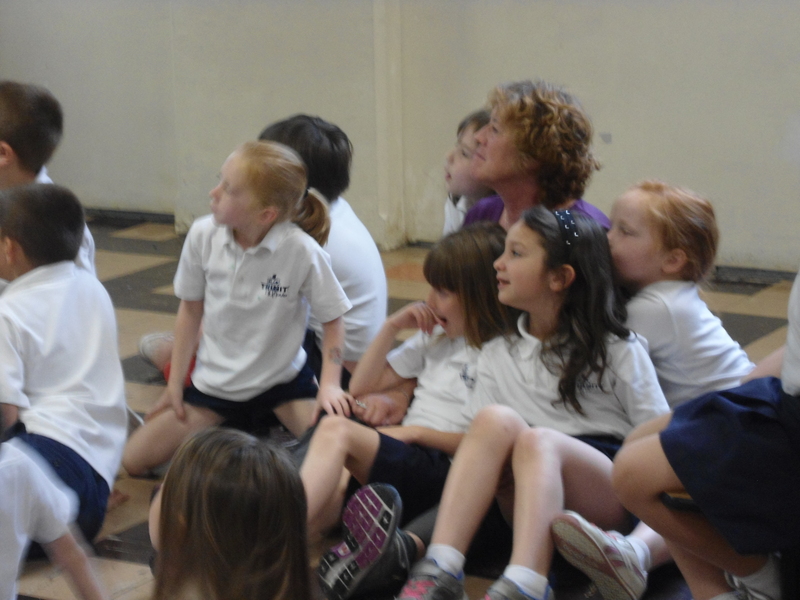 The students also asked Ms. Askin many questions about life on the ice. Everyone came away with a greater understanding of a place so very different from New Jersey. ← Student Art Contest Winners on Display at the Caldwell Library. Keri Moran on Reindeer Run has begun! Keri Moran on Reindeer Run is tomorrow!